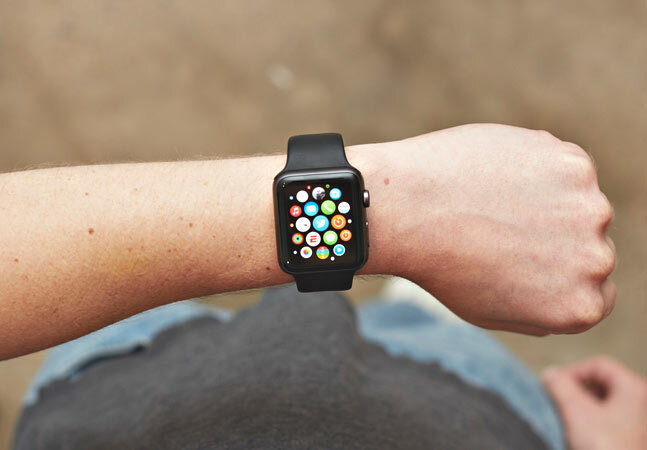 I couldn’t agree more with 8 Things I Learned After a Month with the Apple Watch. If I were writing a similar article, I think I would have written about the same 8 items. I need to get up and move around more.